What can one predict about future bass? 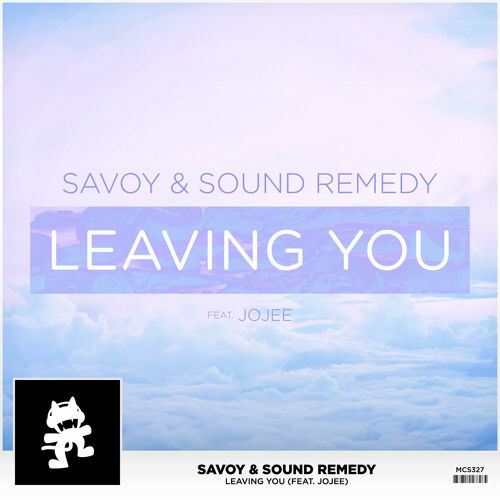 Well, if it sounds anything like the hot new track “Leaving You” by Savoy and Sound Remedy, we will be in for some enticing surprises. Take a listen to these sick beats and backgrounds. Not to say the vocals aren’t good, but there is some real talent in this here bass-work.